Yummy warm quinoa salad - full of protein and healthy carbs! First, remove corn kernels from the cobs and toast them in a pan until slightly charred. Cool. Put the quinoa and water in a saucepan and bring to boil. Reduce heat and simmer with the lid on for 10 minutes. Cool. Chop the onion finely and put in a bowl with the drained kidney beans, cooled corn and cooled quinoa. Chop red pepper finely and add this too with the finely chopped fresh mint/coriander. Add all of the dressing ingredients to a small jar - oil, lime juice, salt and pepper, cumin, chili. Shake well and toss through the salad. Serve at room temperature. ASIAN BROTH WITH SALMON BALLS AND BOK CHOY! YUUMM!! Process salmon in a food processor with spring onions, ginger, garlic, chilli, white pepper and sea salt, lime zest, coriander and egg white. Process for about two minutes, until it forms a mass. Remove to a clean bowl. Give it another mix with your hands if it needs more mixing. Have a tray ready lined with bake paper and a small bowl of water. Wet your hands in the water and taking a spoonful of the mix shape into a ball and place on try. Repeat until all mixture is used. Heat 1 cup of fish stock in a saucepan with 1 cup water over medium to low heat. Add fish balls about 6 at a time and simmer about 3 minutes, until just cooked. Remove with a slotted spoon and set aside. Cover with a tea towel so they don't dry out and continue until they are all cooked. At this point you can put them in the fridge if you are doing them ahead of time. Heat oil in a large pan over medium heat and cook onion and ginger slices, stirring for 3-4 minutes until they soften. Add carrot and cook for 2 minutes. Add the rest of the fish stock and the lime juice and bring to a simmer. Simmer for 15 minutes for the flavours to meld. Season to taste. Now add bok choy, I usually add the thicker stems first and then the green leafy parts after a minute or two. Add fish balls and simmer for about 3-4 minutes until they ae heated through. Serve with extra coriander leaves. Serves 4 as a main or 8 for an entree. Enjoy some cool jazz with Miles Davis while cooking and eating. Bon Appetit! Health is everything. Health is all. 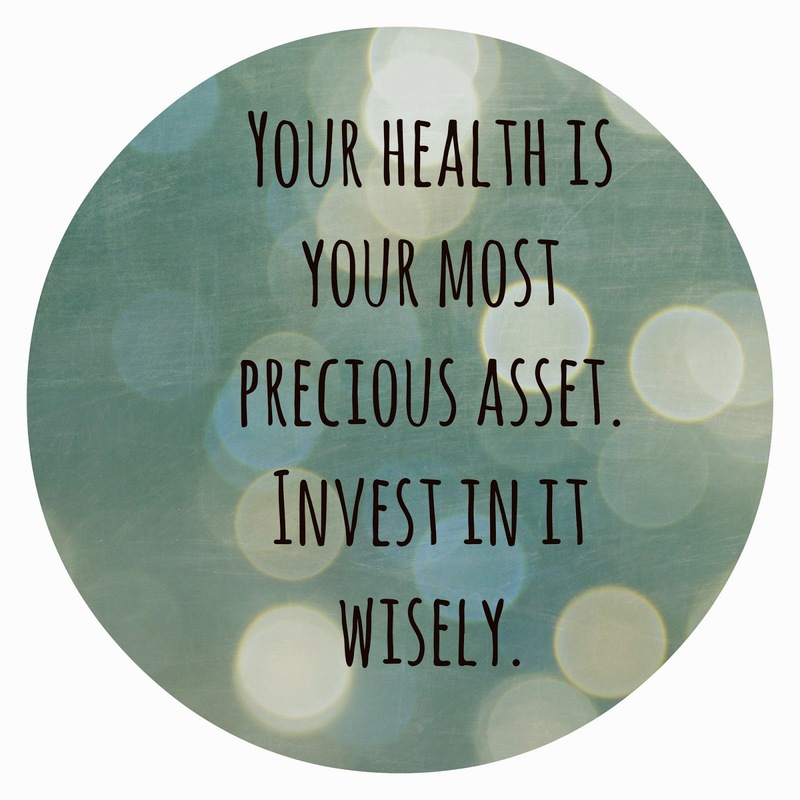 Health is the most precious treasure anyone can possess. In the East the art of radiant health has been widely practiced for thousands of years. In China, this healthcare art has permeated into almost every corner of life. Tonic teas, foods and wine are familiar and appreciated by all the people of the East. Today, these once closely guarded secrets for longevity are now becoming more readily available to those you are interested in promoting a long life. Now tonic herbal preparations are readily available and accepted. They have proven to be safe and efficacious by not just long histories of use but scientific research conducted in China, Japan, Korea, America and Australia. The art of radiant health was created and developed by the Chinese people, but it belongs to all human beings, to improve our health and our life. We all want to live our lives fully, successfully, healthfully and happily. In the Orient these attainments are cumulatively called radiant health. Physical health by itself becomes irrelevant if it is accompanied by a troubled life, unhappiness or failure. Sooner or later, most of us fall prey to various disharmonies in our lives and to small or serious ailments, which can accumulate and disrupt our lives and reduce our capacity to live fully or reach our potential. Radiant health is attainable, and we can maintain it once we have it. It is possible if we learn the secrets of living in accord with nature's laws and take advantage of a few of nature's tools. Among these tools are the Chinese tonic herbs or superior herbs. They are the elite of the Chinese herbal system, the most fully developed herbal system in the world. They are associated with long life, slow aging, glowing health, happiness, wisdom, physical vitality, adaptability, sexual vigor, mental acuity and clear intuition, love, compassion, harmonious relations with nature and fellow human beings. Chinese tonic herbs provide very special nutrients that help the body-mind become radiantly healthy. The Chinese system emphasizes promoting health whereas other cultures have traditionally emphasized remedial over preventative. Chinese herbalism is now taking its rightful place as a major form of health care as science meets tradition. In November 2014 the Australian and Chinese Governments signed an agreement to set up a research laboratory and Chinese Medicine Centre in Sydney to be operated jointly by Beijing University and University of Western Sydney (Complementary Medicine Centre). This will allow Australia to be part of the growing $170 billion Chinese herbal medicine market.